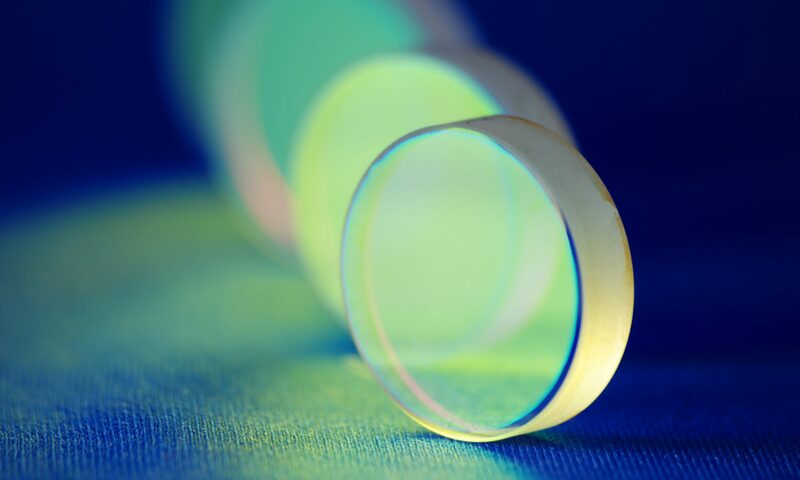 Are you an entrepreneur looking to innovate with a new product, production technology, or business model? Are you an innovator looking to start a business? These are different processes and may take a different mindset than the one you have been using and refining in the past. by Alexander Osterwalder &‎ Yves Pigneur. You can populate your own canvas by clicking on this link. 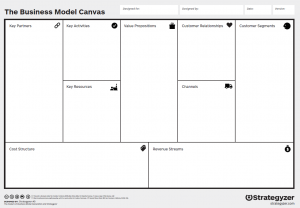 The Business Model Canvas is a great tool for the business person looking for innovative ways to grow their company or product line. Can changing or tweaking your model create a more compelling value proposition, identify new channels or customer relationships and grow your top line? Or should you focus on developing new partners or cost structures that could improve your bottom line? We have seen many 2nd and 3rd generation companies that have not thought about strategy, models, and tactics in a very long time. It is good to empty your freezer, your closets, and your business models every few years to see what really needs to be tossed and what should be kept. Logical Marketing is trained in the use of the Business Model Canvas and its deployment. We have helped over 100 entrepreneurs and innovators fill in their own canvases and chart their own paths. Call or email to explore your canvas and create your own map to growth.